NUGEN Audio creates innovative, intuitive professional audio tools for high-end music producers, post-production engineers and broadcasters. Reflecting the real-world production experience of the design team, the company? ?�s products make it easier to deliver better quality, save time and reduce costs. NUGEN Audio? 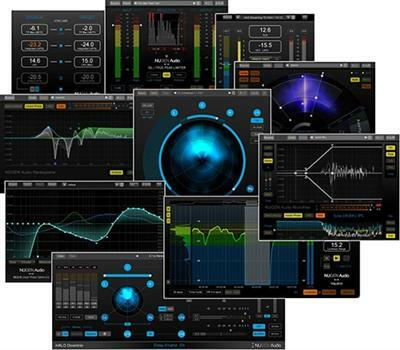 ?�s tools for audio analysis, loudness metering, mixing/mastering and tracking are used by the world? ?�s top names in broadcast, music and audio production.